Derick Dillard Welcomes Another Baby In The Family!! 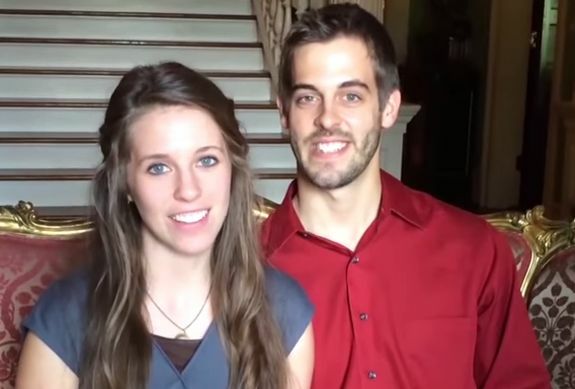 Jill Duggar and Derick are by far the fan-favorite couple on the show! 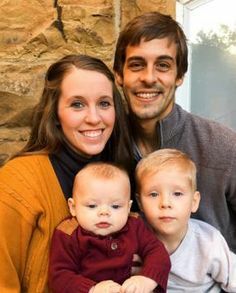 Among all the young couples in the family, Jill Duggar and her husband Derick Dillard are by far one of the most fan-favorite couples on the shoe ‘Counting On’. They recently gained a lot of sympathies for being kicked out of the show! One of the heartbreaking moments on the show! The couple being kicked out of the show was one of the heartbreaking moments on the show, ‘Counting On’. Many fans thought it was a correct decision to take and many believed that it was unnecessary! Jill recently was blessed with her second baby! Jill is now a mother of two beautiful kids Israel, 3, and Samuel, 1, which she shares with husband Derick. She recently became a mother of two, taking care of two kids is not easy, especially when you are kicked out of the show and struggling to make a living! Is Jill ready for another baby!? We all know that Derick just cleared his law studies, he still hasn’t got a job and Jill is trying to earn her way through a business tie-up with ‘FabFitFun’. She is now in a paid partnership with the company, for them to welcome another baby in this situation is bad. But whose baby is it? Is it really Derick’s? The Dillard family welcomed a baby! Jill is very happy for her two kids to have a cousin! ‘Southern Charm’ Couple To Split After A Nasty Feud! Interesting Things You Should Know Before You Play Spider-Man On PS4!